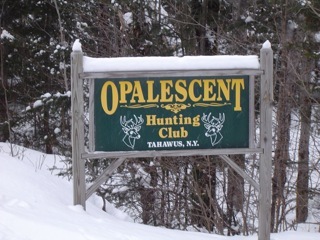 The Opalescent Hunting Club, Inc., is a 1733 acre, all season club for use by its membership and their family members. We are located in the beautiful Adirondack Mountains with access to hiking, fishing, hunting, snowmobiling and the overall serenity of the mountains. 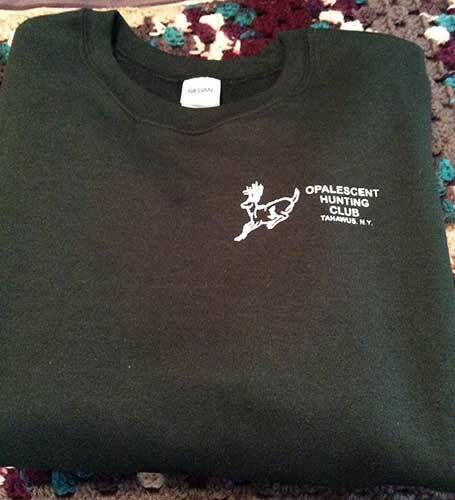 Fleece are embroidered only on the front. 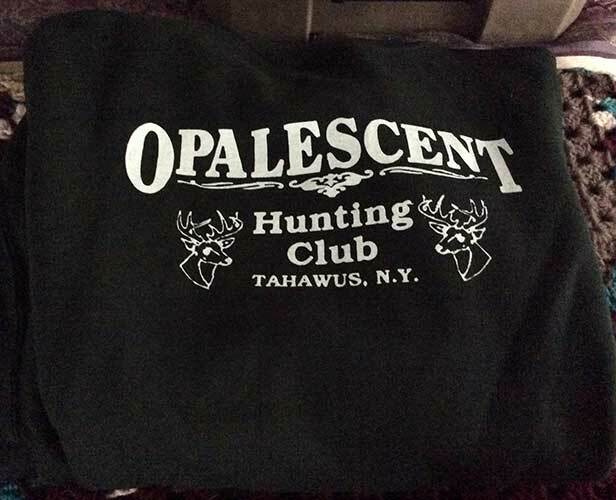 Sweatshirts including hoodies are printed on the front and back. T-shirts and others are only printed on the front side.